Food retailers Doughnut Time and Huxtaburger have both signed Frank PR as their retained agency. Doughnut Time has briefed the agency to publicise its limited edition and original doughnuts, as well as build its brand with bigger stunts throughout the year. Huxtaburger has hired Frank PR to reinforce the brand’s experimental taste credentials with media and influencers. 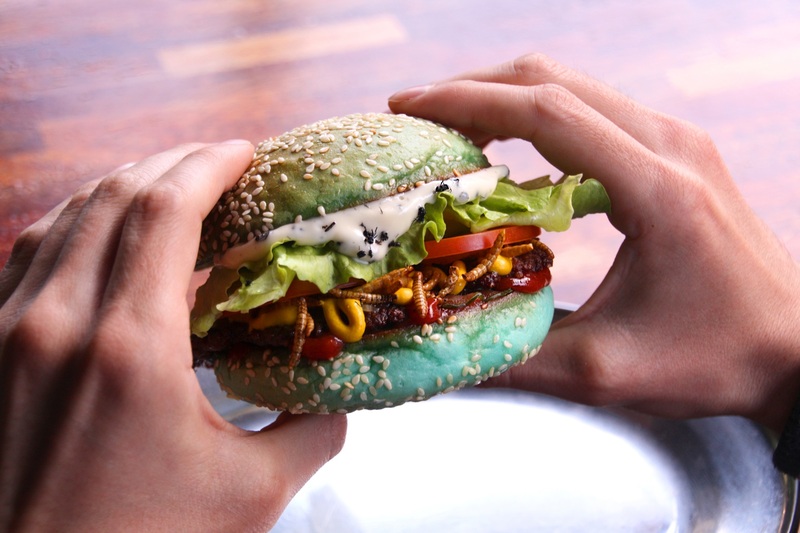 The agency recently worked with Huxtaburger to create ‘Bugstaburger’ – a limited-edition Halloween burger featuring edible mealworms and a generous schmear of ant mayo, that received global media attention. Frank PR managing director Laura Jones said: “These two brands are delicious additions to our client base. We’re an office of foodies, and working with two innovative brands which aren’t afraid to do things differently and create newsworthy products, is a dream come true. Laura Loubet, marketing director at Doughnut Time, said 2018 is set to be the brand’s biggest year to date, so finding the right agency with ambitions as big as its own was incredibly important. “We were overwhelmed by Frank’s creativity in the pitch and are looking forward to having them on board,” she said. Huxtaburger CEO Matt Fickling said: “We first came across Frank when we partnered with Deliveroo for the ‘Extreme Deliveries’ April Fool’s stunt. After that, we knew we just had to work with them. “The Bugstaburger was one of our most successful PR activations to date, and saw Huxtaburger make the news across the world, from Japan to the US.